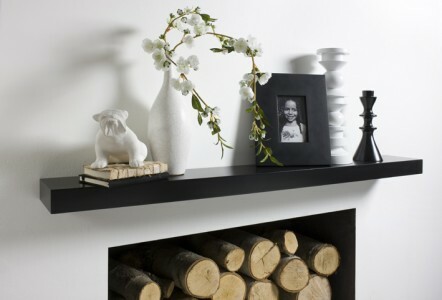 Maybe you are not sure of the sizes of the shelves you need or require shelving advice. To ensure a tough, waterproof and beautiful finish on all basin counter tops. We spray three coats of clear lacquer and all are hand-sanded between each coat. Basin counter tops will be extra strong and will support weights of up to 90kg. Supplied with L hidden brackets. Total: Including VAT & Delivery. 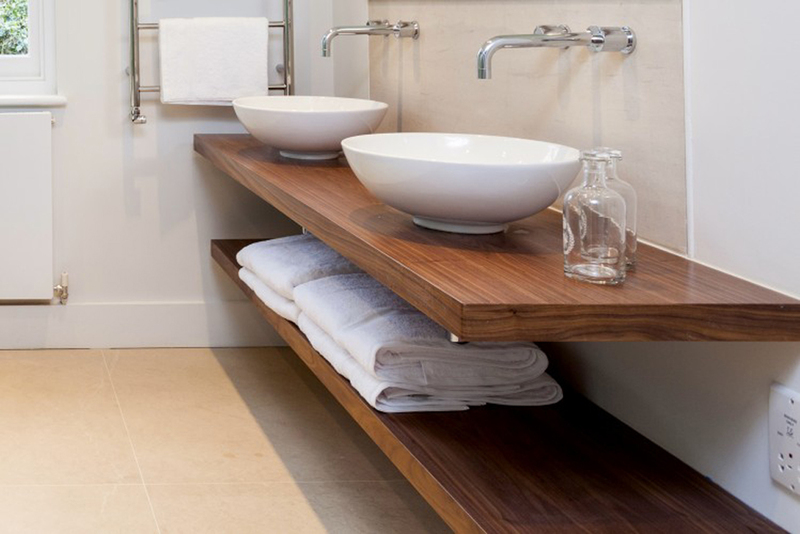 All of our wash basin shelves are manufactured right here in the UK to your own specifications. Your bathroom shelving will be supplied with our custom built hidden sink counter top brackets. Your order will be at your door between 14 and 21 days of your purchase date. 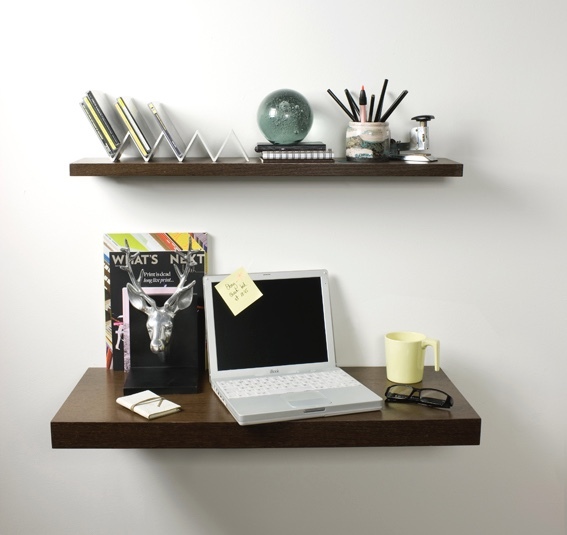 The floating shelf for a basin are strong enough support up to 90kg of weight. 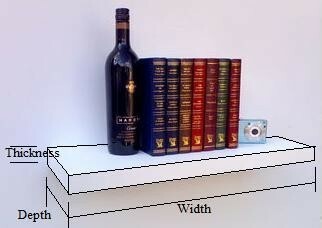 Choose from staight or rounded corners depending on your preference, Contact us for this option. We supply single or twin floating basin counter tops to London the UK and beyond. 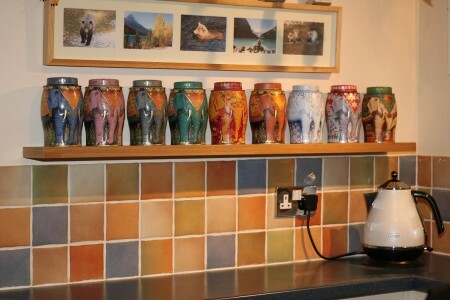 Choose from a painted or timber finish.